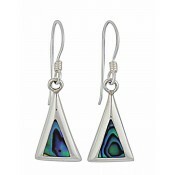 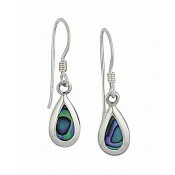 Make the boldest statement with these beautiful teardrop Abalone drop earrings. 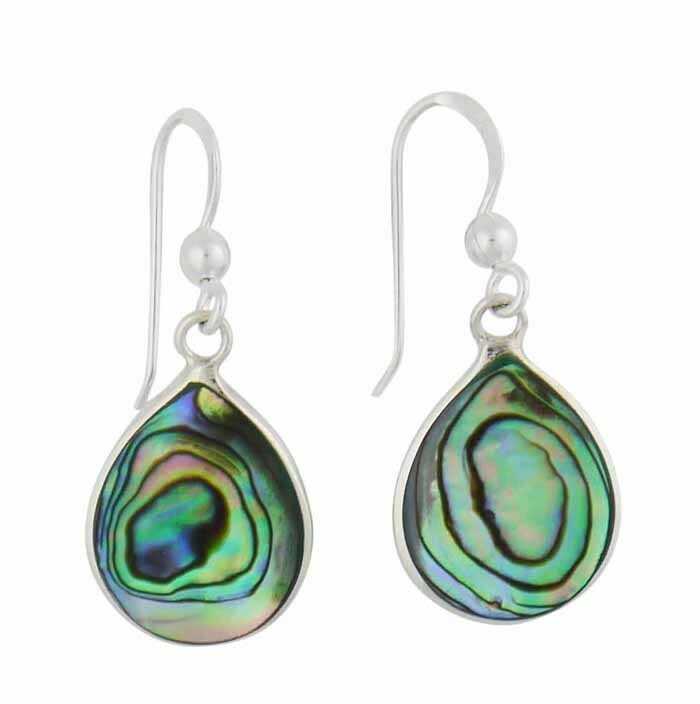 With an array of captivating colours, they shimmer in the light and sit close to the earlobe for everyday wear. 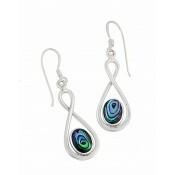 A standout piece in any jewellery collection, they allow you to stay ahead of the trends at every event.